Should I Run My Heat Pump In Cold Weather? 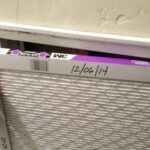 Are My Heat Pump Ducts Okay? Do Heat Pumps Work with Radiant Heating? 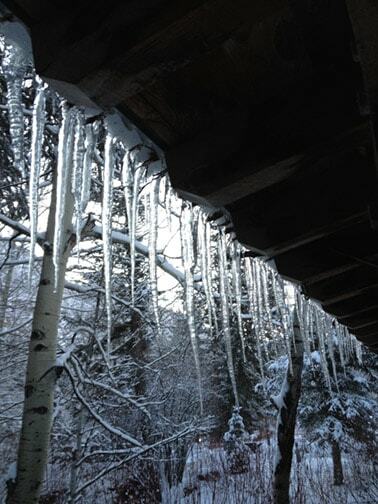 Heat pumps have a hard time generating heat in extremely cold weather. 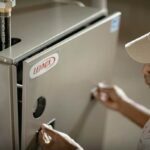 This article is a collection of questions about cold-weather heat pump problems that we’ve received at HomeTips, along with the answers we’ve offered. Need help NOW? 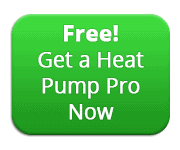 Get a heat pump repair pro fast! Please note, be sure to see our article, Heat Pump Troubleshooting & Repair. Brenda: We have a heat pump with our AC unit. It works fine until the temperature drops outside. The temp outside is now 11 degrees and no heat at all will come out. It just blows cold air. We have cut it off, left it off for an hour or so, turn it back on and all that comes out is cold air. Can you advise the problem? Richard: I just bought a house that has gas heat with heat pump. I have always had an electric heat pump. Will the outside unit function when the temperature is below 40 degrees? I noticed it hasn’t been running. Is this a problem? Don V: In general, heat pumps can be poor at heating when outside temperatures get really cold. Following is an article on another site that discusses this, but first watch this video to gain an understanding of why a heat pump may not function well in cold weather. Then again, any of several components could be malfunctioning. It may pay to have a pro come out and check your system. 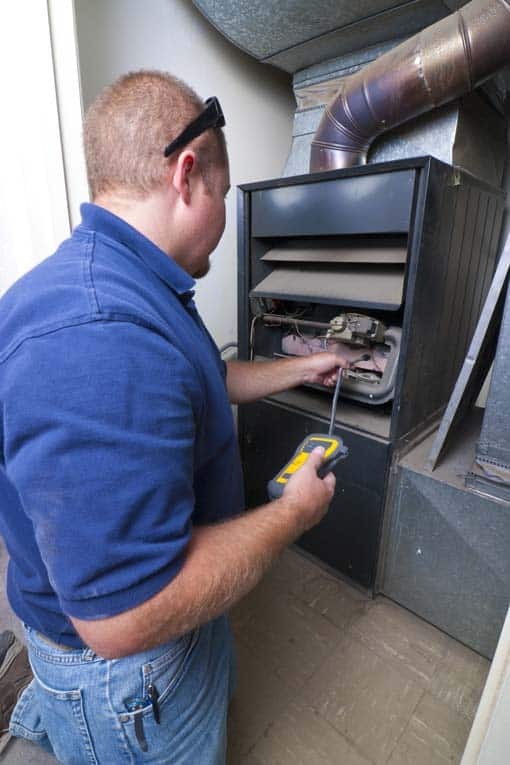 You can get bids from local pros through this free online service: a heat pump repair technician. Jimmy: I’ve bought a home and it has a 7 year old Bryant Heat pump/Gas furnace combination unit. We have only lived here 1 month. The home heats fine, but I did notice at late last night that the outside unit looked like it only ran for a few minuets. I got up twice later in the night and the furnace was running on gas and the unit outside was not running. In other words, the gas side had kicked in as needed. 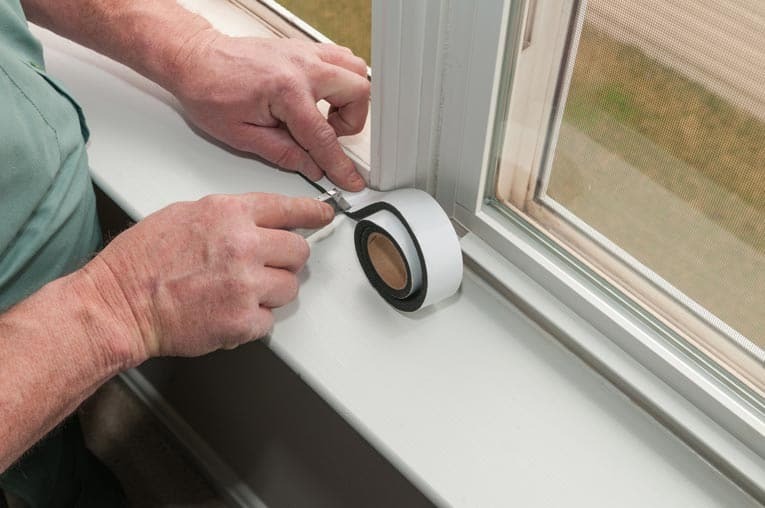 Should the outside unit ever come on when temp is below say freezing? Last night it was 10 degrees here in IN. When we had warmer days, say 35 or warmer, the unit did run outside. When the heat pump runs outside it is rather quiet for a 3 ton unit. Should I be concerned that the unit ever comes on when temp is so cold or is it just trying to cycle and then it realizes it is too cold so it stays then shut off until outside temp recovers above freezing or in the 30’s?? Don V: Though the unit may need servicing, I think your speculation at the end of your question is right on target. I’m guessing that the outside temperature is so cold that the auxiliary heat is doing all of the work. Unfortunately, this is not very efficient—heat pumps are not at their best in super cold weather. Bettina: Hello, My Heat Pump unit outside is frozen and has a thick block of ice on it. I have turned my unit off. What can I do to thaw out the unit outside? Don V: It isn’t unusual for a heat pump to freeze up in cold weather, but it should kick into “defrost” mode and melt the ice periodically. Here are some conversations on other sites that might be helpful. Be sure to read the second one after you read the first one. Roy: I have a standard “air source” type heat pump. It’s only a year old so it’s in great working order. Living in Michigan it gets well below 32 degrees in the winter. Is it wise or not to run it at such cold temperatures. Or should I stick with $2.00/gal propane? If the auxiliary heat has to kick on, it uses electricity to heat your home—and that gets very pricey. $2 propane as a heat source is probably much more affordable. Nikko: We have a heat pump that has trouble heating the house below about 40 degrees. Right now the temperature is below freezing and the house is more than ten degrees colder than outside, even with auxiliary heat on. We paid to have the ducts and coils cleaned, and it helped but did not fix the problem. We looked at our ducts as best we were able and noticed that the system is pulling air from BETWEEN our basement ceiling and ground level floor. There is a big opening, about 1.5 ft2. Is this normal? Should we close it off? There is a normal register on the first floor (but not heated basement level) that is also pulling air. Don V: If I understand your description, the return-air is traveling in a chase between the ceiling and floor above it. Sometimes return-air ducts are designed that way—no actual metal duct, but rather a boxed-in chase. That’s okay, because it’s just drawing room air back to the heating appliance through that chase. You wouldn’t want to deliver heated or cooled air to rooms through a chase, however (too much heat loss). Stephen: Hello! Do heat pumps make sense with Minnesota winters? Also, can they be used with a radiator heating system? Thanks very much.